In the UK, we don't tend to take the show all too seriously; the songs in a different language don't float our boats, the campness of the hosts or the fact that the attempts at humour just leave us scratching our heads and wondering what happened to Terry Wogan. But things are getting much better... last year's effort in Malmö, Sweden was riveting and overall, very entertaining. The hosts selected Petra Mede, a Swedish Comedienne and TV Presenter to take the reins, and unusually, she had no co-hosts with whom to have stilted and unfunny dialogue. The music has also been getting better; yes we still have the odd left of field entry and the Greek, Turkish and Azerbaijani entries all still have a distinctive local twang to them, but overall the quality of the entries has been getting better and better since around 2005. Some highlights from last year include Belgium's Roberto Bellarosa's "Love Kills", Sweden's Robin Stjernberg and "You", and for your head scratcher entry, Lithuania's Andrius Pojavis with "Something". The problem with the UK not taking the contest seriously is that we haven't over the years sent anything decent. I take on board that in the last couple of years we've tried harder - Blue, Egelbert Humperdinck and Bonnie Tyler, but out of those three, the one from Blue (I can) was the only really serious contender (in my opinion). Unfortunately, I think Lee Ryan pushed his voice a little too far, and the live version received a slightly different treatment in the final which was quite a surprise, but we didn't do too bad. This year, the BBC has decided upon Molly Smitten-Downes and "Children of the Universe" to represent our fair land. I'm not sold; not only have I never heard of the girl, I'm once again perplexed by the song chosen. 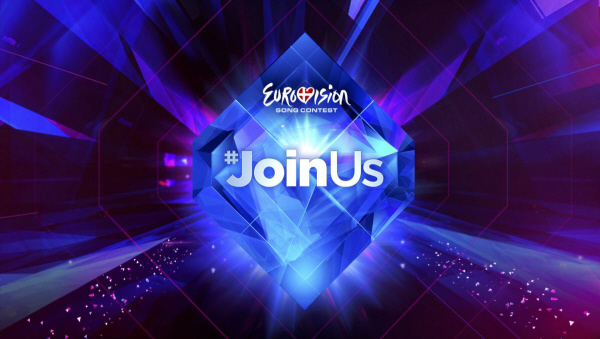 It doesn't feel like a Eurosong (much like Engelbert's didn't) so I'm not holding out much hope for us (so don't go booking the O2 yet!). Finland's SoftEngine look like they have a chance with "Something Better" so I may pop a couple of quid on them at the bookies, and I quite liked the look of the Albanian effort. Sadly this year I won't be able to watch the live final as I'll be on a plane to Canada; but I'll be recording the show to watch when I return. Hopefully it'll be a good 'un!